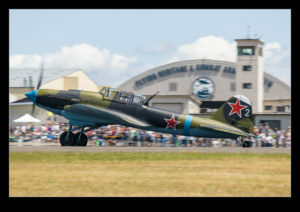 The FHCAM IL-2 Shturmovik has been airworthy for a while but I have previously only seen it on the ground. Skyfair was my first opportunity to see it flying so I was rather pleased. This is a pretty rare type and a new one for me so having it display was a treat. 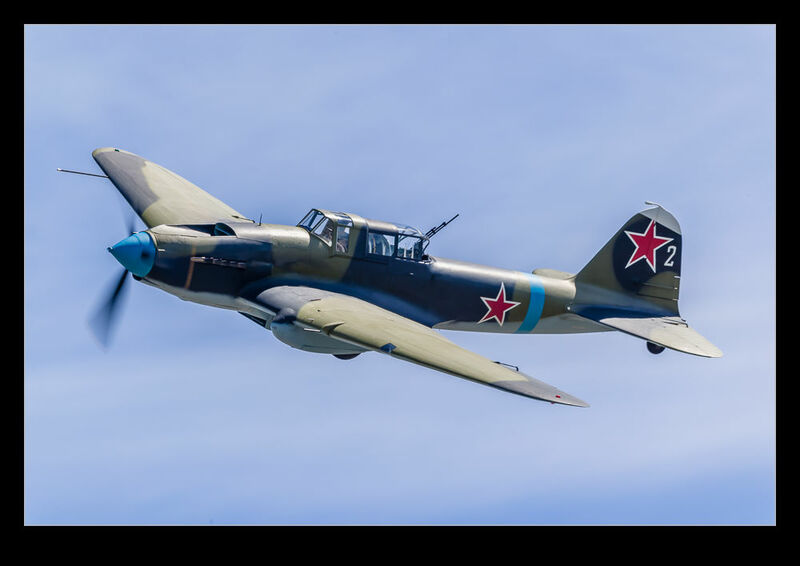 The sun was rather high when it flew which is a bit less than ideal for a plane with a dark paint scheme but that is a small price to pay. 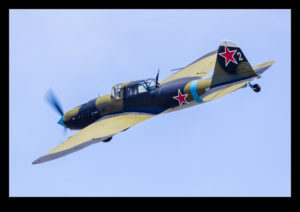 It flew a number of passes, all of which felt nice and close. Great stuff. 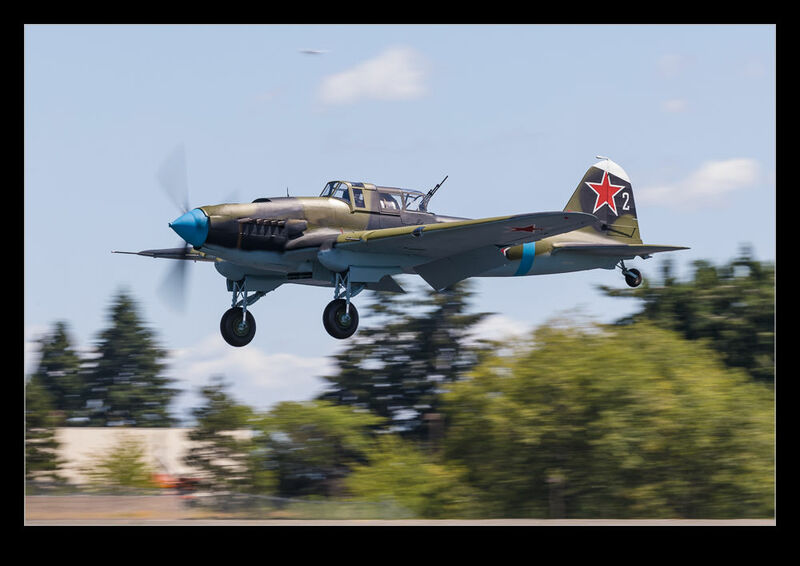 This entry was posted in aircraft, military, Pacific Northwest, photo, vintage and tagged aircraft, airplane, display, Everett, fhcam, il-2, Ilyushin, kpae, military, Paine Field, photo, piston, shturmovik, Skyfair, vintage, washington. Bookmark the permalink.